Your home is your world. Open the door! 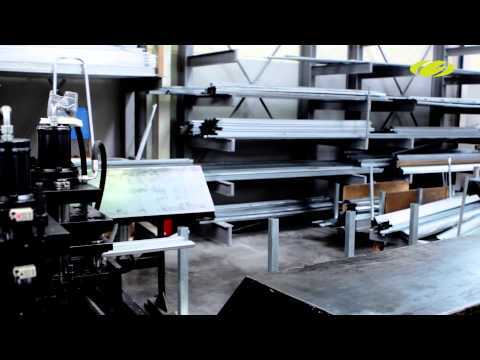 GOSIMAT PORTUGAL corporate video Learn all about our company, our products, our processes and our OPENSPACE factories.